Data clustering in wireless sensor network (WSN) is a prominent research area that ensures effective communication through satisfying the energy constraint. The traditional methods engaged themselves in collecting the data from the remote area using WSNs and communicating the data in such a way to enhance the lifetime of the network. However, the energy constraints are not met by the available methods in the literature. 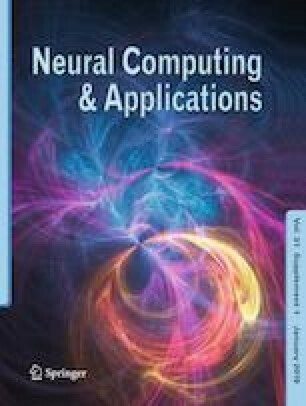 The paper concentrates on the hybrid optimization algorithm to tackle the cluster head selection optimally so as to assure the effective communication and energy-aware routing in WSNs. The hybrid optimization algorithm, named dolphin echolocation-based crow search algorithm, is the integration of dolphin echolocation algorithm and crow search algorithm such that the hybrid optimization assures the selection of cluster heads based on the multi-constraints effectively and with high convergence rate. The energy-aware routing is initiated in WSN using the proposed algorithm. Simulation is progressed in the WSN environment using 50, 75, and 100 nodes, and the proposed algorithm offered a better network lifetime with energy remaining in the node to be 0.0476 with 33 alive nodes at the end of 200 rounds. There are no conflicts of interest for authors to publish their article in the journal.